Senior EU lawyer Maciej Szpunar said on Thursday the United Kingdom and Gibraltar should be treated as “one entity” in their freedom to provide services. That point of view could affect UK overseas territory’s life after Brexit. 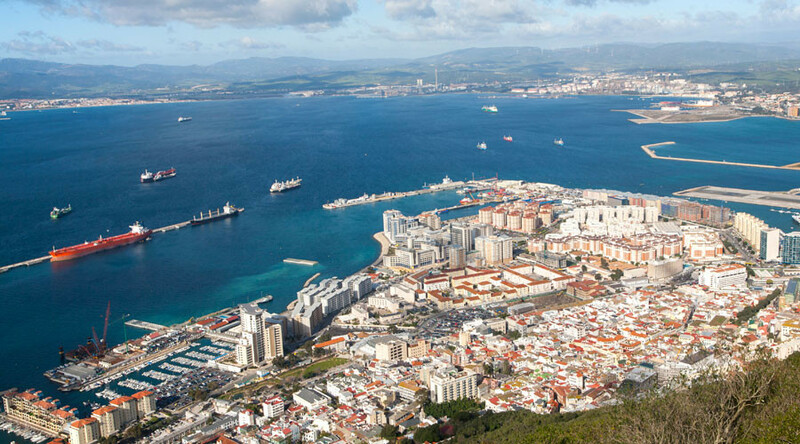 Gibraltar’s flourishing economy was built around financial services, e-commerce, and online gaming, and is based on the single market and free movement. The territory which hosts about 500 financial firms and employs more than 3,500 people is against new taxes imposed by Britain in 2014. Gibraltar's corporate tax is only 10 percent. “The application of EU law to Gibraltar does not create new or supplementary rights between the UK and Gibraltar that are in addition to those flowing from the UK and Gibraltar constitutional law,” said Szpunar who is advocate general to the European Court of Justice (ECJ). His opinion follows a case between the Gibraltar Betting and Gaming Association and Britain’s tax authority. Britain’s High Court asked the ECJ whether Gibraltar has the constitutional status of a separate territory to Britain following the UK’s gambling tax regime. 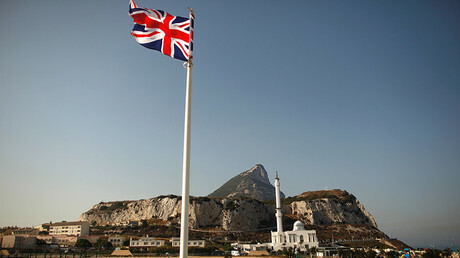 The Gibraltar association claimed Britain was trying to tax what should be part of the free movement of services, one of the so-called “four freedoms” of the EU market along with people, goods and capital. According to the ECJ’s statement that Gibraltar and the UK are “to be treated as one entity” the UK has the right to impose the national tax because it is not covered by EU law, which would bar London from introducing a tax with an impact on another EU state. The court is expected to rule on the case in the coming months. Ninety-six percent of Gibraltarians voted to remain in the EU in the Brexit referendum. While London prepares for a 'hard Brexit' Gibraltar officials are trying to establish their own agreement with the EU. 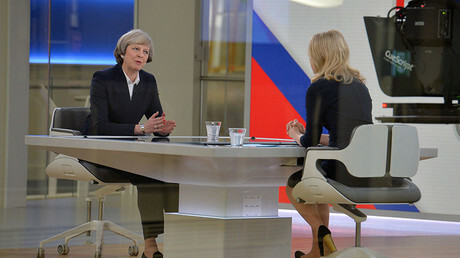 "We’ll be looking for a relationship with the EU that may differ from the UK’s, perhaps an associate-style status. There are models: Andorra, Greenland, Liechtenstein. As part of the UK’s exit, we’d like an agreement to continue to give us single market access, and freedom of movement," said Gibraltar’s chief minister Fabian Picardo. "Our reality is different: we are part of the physical continent of Europe," he added. Spanish Foreign Affairs Minister, Jose Manuel Garcia-Margallo voiced hopes that Brexit offers an opportunity for Spain to finally retake control of the peninsula which was ceded to Britain in 1713. "It’s a unique historical opportunity in more than three hundred years to get Gibraltar back," he said.